Lars Nielsen explains how the parks of Denmark, Sweden and Norway thrive in spite of short seasons and low national populations. 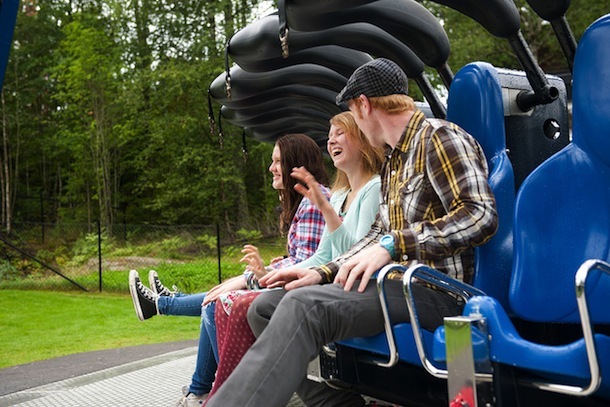 Scandinavian theme parks and amusement parks are known for both their history and strong brands. In Billund, Denmark, we find the very first Legoland park. The world’s oldest amusement park, Bakken (founded in 1583), is located just north of Copenhagen, and in addition to a variety of other amusement parks, safari parks, zoos and waterparks, each country has its great national treasures such as Denmark’s Tivoli Gardens, Tusenfryd in Norway and Liseberg and Gröna Lund in Sweden. There are approximately 20 million inhabitants across Scandinavia (Denmark, Sweden and Norway) and with a collective 20 million visitors a year, the Scandinavian parks can be considered well visited considering the population of the region. There are several reasons for this. First of all, the diversity of the parks plays a major role. For a visit to an amusement park, the weather is highly significant to the overall guest experience. As a consequence of our short summers, the opening season is usually short and intense with a high average of daily visitors; extra high on days when the sun shines. Scandinavian parks fall into several categories. Sommerlande (summer lands) like Djurs Sommerland (Denmark), Skara Sommerland (Sweden) and Hunderfossen (Norway) serve as alternatives to going to the beach or walking in the woods, with added attractions such as waterpark elements or big barbeque areas where picnics can be prepared. Theme parks such as Legoland or Kongeparken (Norway) offer themed environments in the same way we are familiar with at Disneyland or Europa-Park, while urban parks such as Tivoli Gardens, Liseberg and Gröna Lund must balance being both an amusement park and a cultural venue for the cities in which they are situated. It’s worth examining the urban park model in a little more detail. 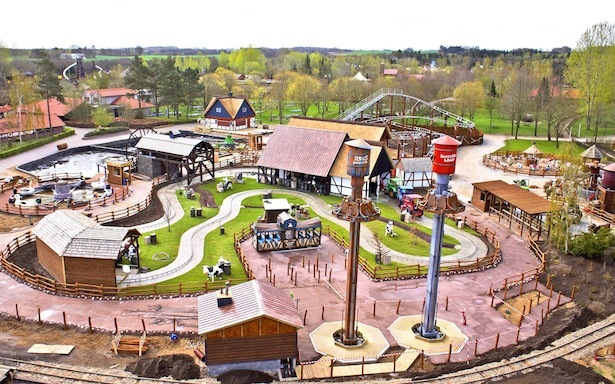 Whilst real estate values mean it is inconceivable that anyone would build a city centre amusement park in the 21st Century, it’s great that the Scandinavian pioneers had the foresight to create facilities that have become cherished community assets. Urban parks also provide good business for the cities that they call home as tourists come not only the experience the parks, but also the surrounding city, which supports local hotels, restaurants, shops, museums etc. Yet due to their central locations (in Tivoli’s case right between Copenhagen central station and the town hall square), urban parks are always competing with exactly the types of facilities I have just listed. 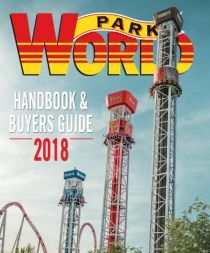 Expansion options are very limited and parks need to think creatively if large rollercoasters or other spectacular attractions should be set in place. But urban parks also benefit from their location. All three of the parks I have mentioned enjoy very good business as concert venues. 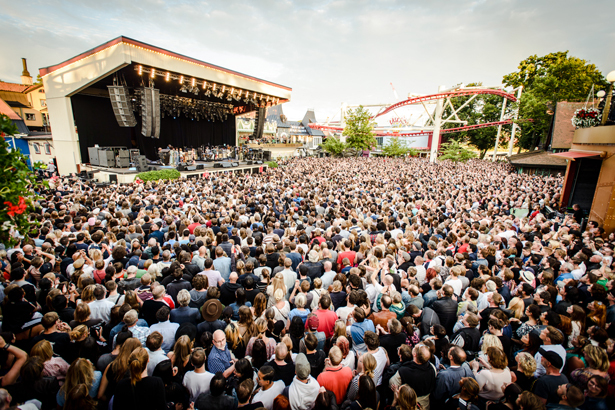 One-sixth of Gröna Lund’s guests visit the park due to concerts, with names such as Bob Marley, Marilyn Manson and Lenny Kravitz having graced the Stockholm venue over the years. Besides concerts, Tivoli also offers many good restaurants. These, and ease of access thanks to their city centre locations, could be some of the reasons urban parks enjoy strong season pass sales and repeat visits. This frequency, of course also pushes up the total Scandinavian attendance figures. Parks like Tivoli in Copenhagen enjoy high repeat visits Scandinavian tourism organisations, it is clear that the theme parks are crucial for our choice of destination when travelling. Due to the length of season (as short as May to September for many summer lands), there is intense competition to attract guests. Because of this, big investments are common almost every year. 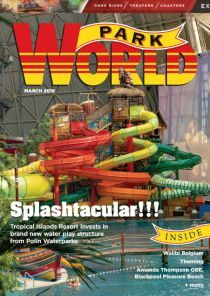 Not necessarily in new attractions, but also entertainment, dining facilities, accommodation and service. Although those seasons may be short, many parks do host popular Christmas seasons, driving repeat visits further. It is also worth noting that the Scandinavian population’s disposable income is above the EU average, which may also lead to more frequent visits. 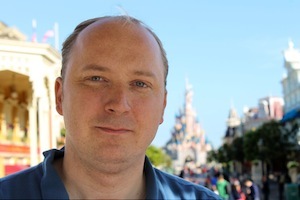 Although things are going quite well for the sector in this part of Europe, it is still important to keep an eye on the potential challenges for the future, especially the increasing competition – not only from theme/amusement parks around the world but also from more nearby experiences in Europe. Flights keeps getting cheaper and when you have visited Diagon Alley at Universal OrLando or set sail with the Pirates of the Caribbean at Disneyland Paris, you will be harder to impress when you get home. And with ever-growing digital home entertainment, parks should be even more creative and ambitious in their new investments. This of course is not the case only in Scandinavia, but thanks to some of the unique attributes enjoyed by parks in this region, including also their relatively high price level, they should be pretty well prepared to weather the storm, if indeed a storm is coming.